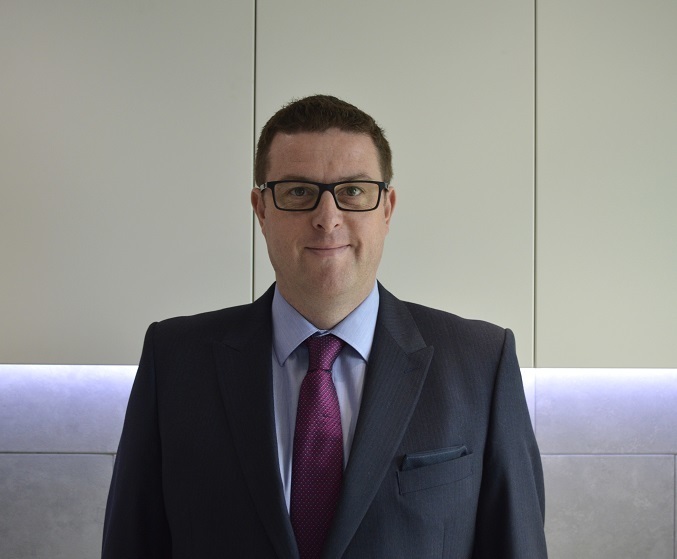 The Furniture Industry Research Association has confirmed the appointment of Andrew Story as a Council member. The Research Association is a not-for-profit body and it’s the Council’s role to govern their work, ensuring that projects undertaken are reflective of the furniture sector and will add value to the hundreds of organisations who are members. Story is Head of Product Development at Moores Furniture Group, who manufacture and install kitchen, bedroom and bathroom furniture and accessories across the contract and retail markets. He was also a British Standards Institute (BSI) committee member during the recent update of BS 6222-2:2009+A1:2017 Domestic kitchen equipment. Fitted kitchen units, peninsular units, island units and breakfast bars. Performance requirements and test methods and BS 6222-3:2017 Domestic kitchen equipment. Performance requirements for durability of surface finish and adhesion of surfacing and edging materials. Specification. The appointment of Story helps to bolster the Council’s representation from the kitchen sector. Close to 10% of the Research Association’s membership are from the kitchen sector, with a combined turnover of around £2billion per annum. Speaking on Story’s appointment, Phil Reynolds, new Chief Operating Office at the Furniture Industry Research Association said, “It’s a key priority to have a good balance of Council members to reflect the membership. We did identify that we had a gap from the kitchen sector and by Andy joining us we’re readdressing this. “It’s only through having a cross-section of Council members that we can ensure that the Research Association delivers across the entire furniture sector, without bias towards one segment. The Council are currently seeking a colleague from the office furniture section to join them, with a commitment of attending four meetings per annum. Anyone wishing to understand more about the role should contact info@fira.co.uk in the first instance.